Older patients may require more engagement to help them manage chronic conditions and keep their healthcare team up to date on their symptoms. 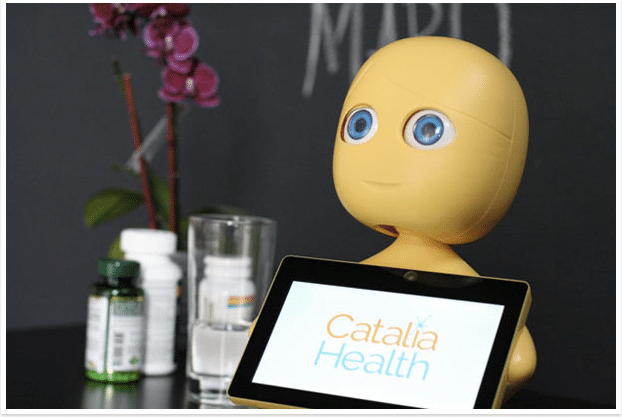 Catalia Health, based in San Francisco, have developed Mabu, a personal healthcare assistant robot to address these issues. 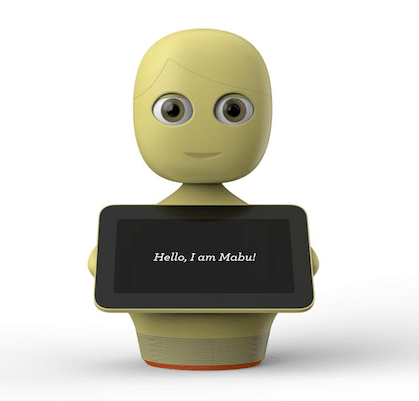 Catalia presented Mabu at the recent AdvaMed Digital MedTech Conference in San Francisco. 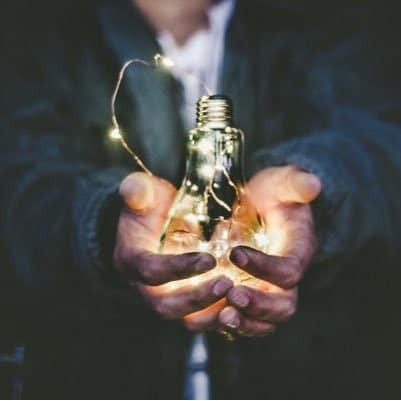 Catalia Health’s approach is to focus primarily on creating patient engagement because the effectiveness of any solution requires its long-term use by the patient. Their solution is to combine human psychology (which prefers and trusts content more when it is delivered “in person”) and artificial intelligence. 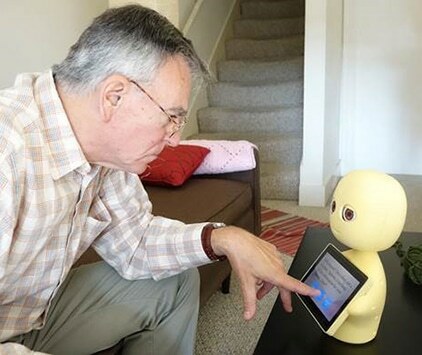 The AI creates unique conversations that are personalized to that patient’s persona and based on the psychology of behavior change. 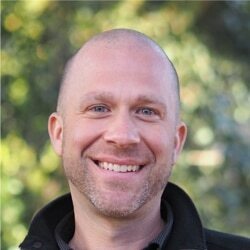 Current solutions leave too many gaps and fail to engage patients for more than a few weeks. 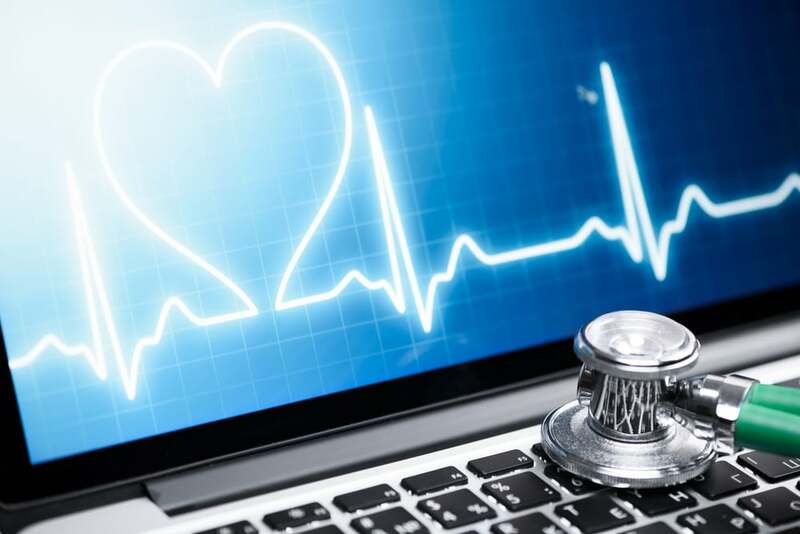 It is presently not cost effective for health providers to call or visit patients daily. 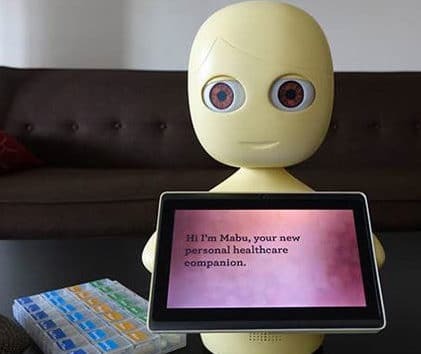 Home healthcare workers have to visit their patients monthly, weekly or even daily, but with help from a voice-activated assistant like Mabu, they could (and do) provide more focused care to a greater number of people, with the assistant handling some of the routine functions like talking the patient through taking their medicine or completing physical therapy exercises. 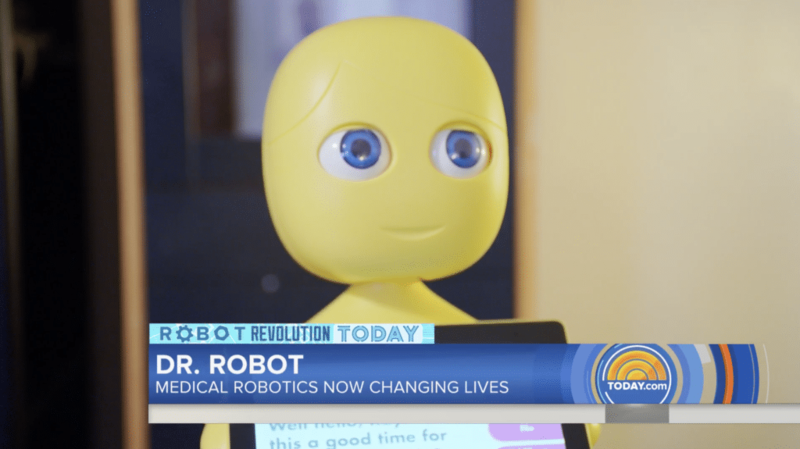 Doctors can’t stand over patients at all hours to ensure these things are done, and done correctly, said founder and CEO Dr. Cory Kidd. 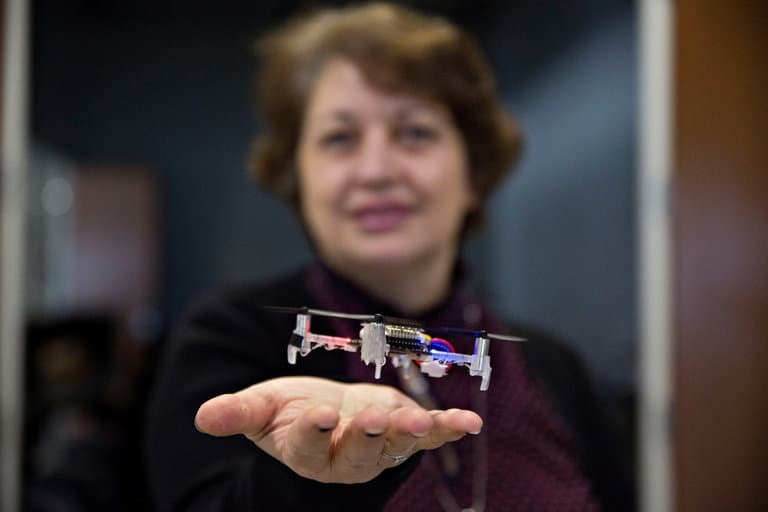 Augmenting professional care with an AI-powered robot can fuel better treatment compliance while also saving healthcare systems from having to hire more employees, or increase the hours and salaries of existing ones. 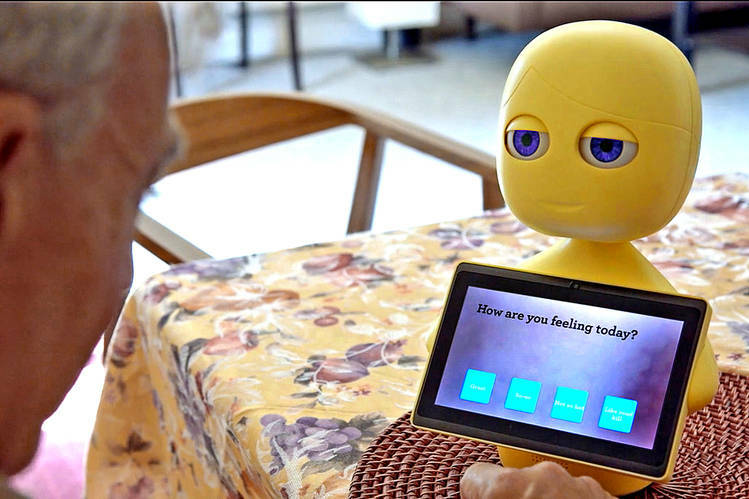 AI-powered robots can empower chronically ill patients to manage their health better in the absence of healthcare professionals, according to San Francisco-based startup Catalia Health. 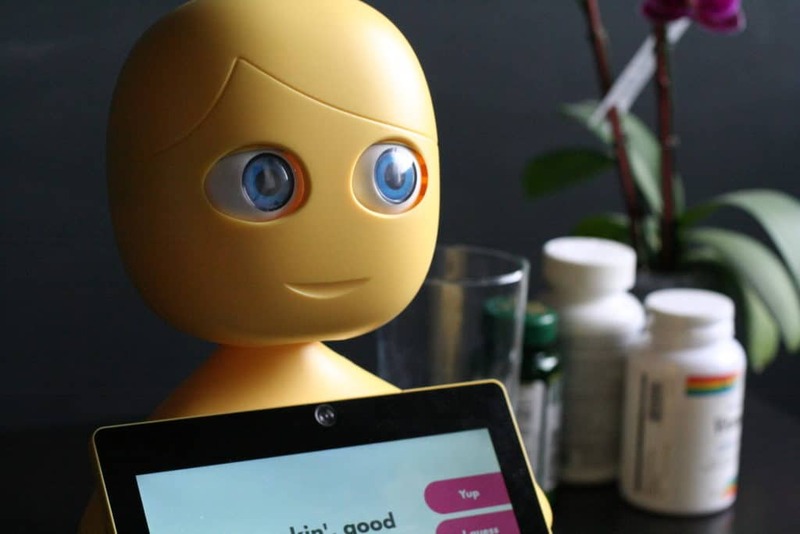 The three-year-old healthtech startup, which recently raised $3.75 million in a seed round led by Khosla Ventures, has developed software that pairs with its robot, called Mabu, and works with chronically ill patients to increase medication adherence, improve symptom management, and reduce the likelihood of being readmitted into hospital. 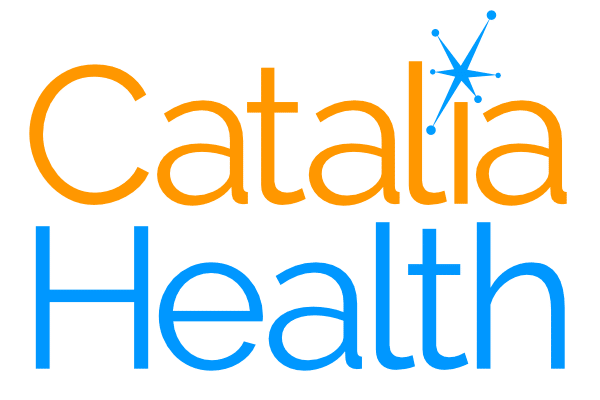 “This investment enables us to hit two major milestones: roll out Mabu to our first patients and obtain significant data that will show the benefits of our platform to patients and customers,” Catalia CEO Dr. Cory Kidd said in a statement.